Pioneer, MLA (1914-1915), MLA (1916-1918). Born at Rimouski, Quebec in September 1862. Coming west in 1886, he became a locomotive fireman on the Winnipeg-Emerson railway line. Later he acquired property in the west and settled at Letellier. On 28 May 1894, he married Odille Henry (?-?). They had five children: Jacques Henri Parent (1895-? ), Florentine Parent (1898-? ), Ambroise Parent (1903-? ), Mestor Parent (1906-? ), and Ida Blanche Adelaide Parent (1908-?). 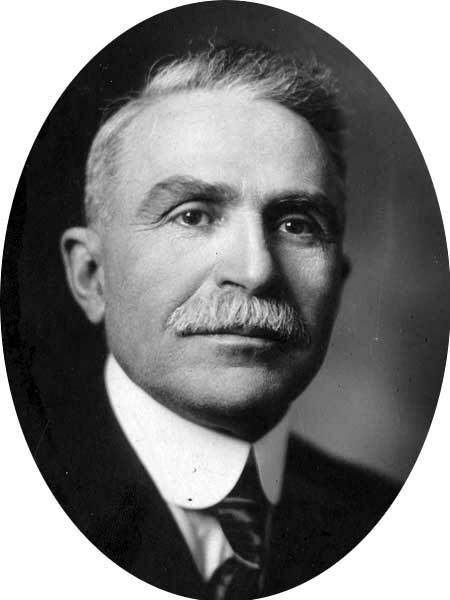 In 1914, he was elected Conservative MLA for Morris and was re-elected in 1915. He served until his death, which occurred at Rochester, Minnesota on 6 February 1918. He is commemorated by Parent Street in Winnipeg. “Member for Morris dies at Rochester”, Manitoba Free Press, 7 February 1918, page 7.